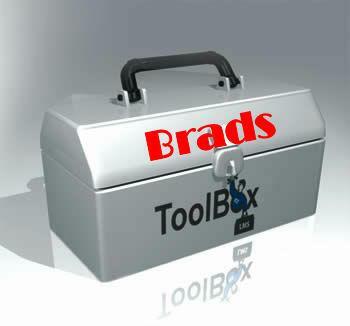 tools in it, are crucial to getting any job done right! Blank Forms – Deeds, Quitclaims, Interspousal etc. Real Estate Calculators – Mortgage, Owning, Renting etc. You can also call us for details on any of these tools, products and services. It is my pleasure to network you to the First American office in your location. Each office may offer other tools and services that will be beneficial to you and your Real Estate needs. Thanks in advance for selecting First American Title, we know you have a choice and we appreciate your continued support and loyalty!